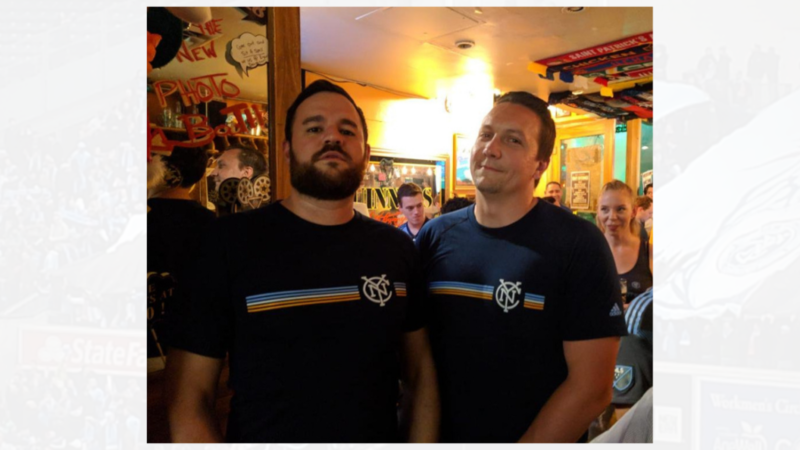 The New York City Football Podcast is BACK with Nick Chavez running the show alone, commenting on NYCFC news and taking all of the listener questions. Jordan phones in an interview about NYCFC’s preseason with the official Orlando City SC Podcast at the end of the episode. Enjoy what is probably our most unique NYCFP episode yet available on the NYCFC Nation Podcast on all major platforms, including Spotify, iTunes, Stitcher and iHeart Radio.